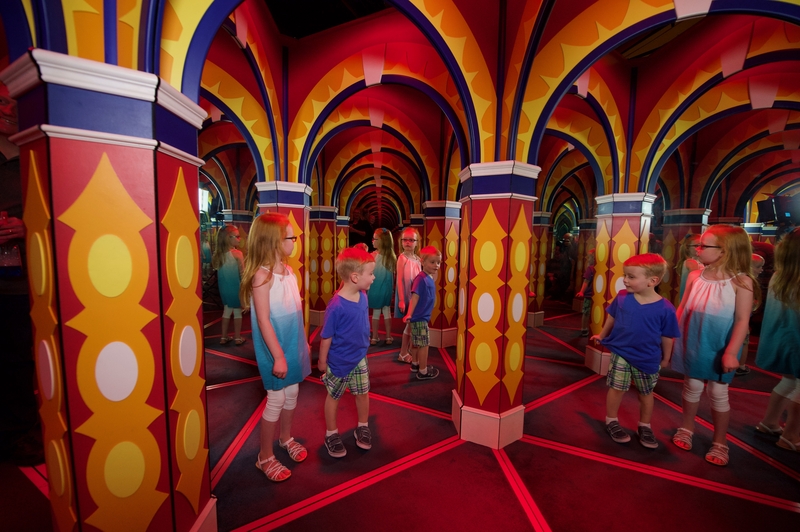 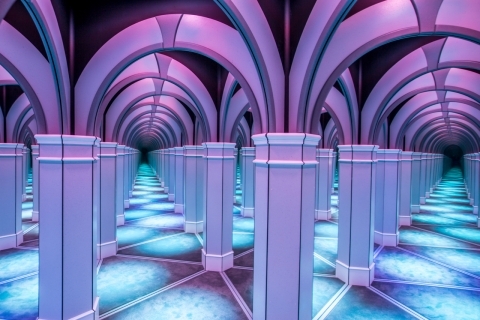 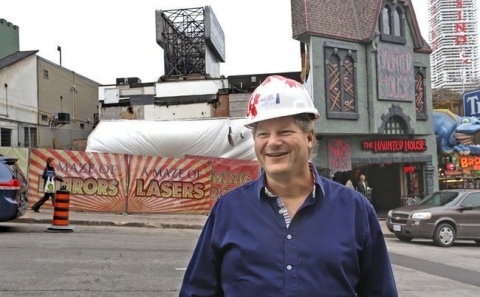 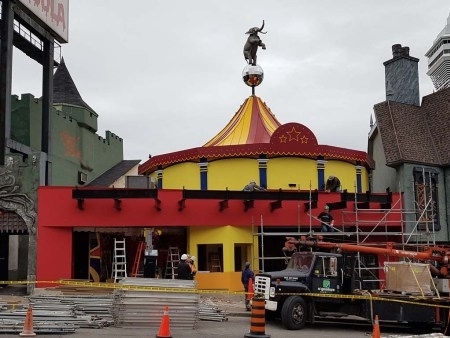 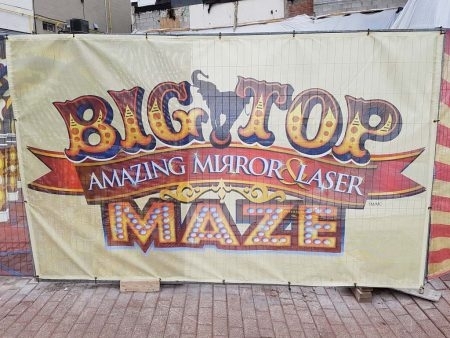 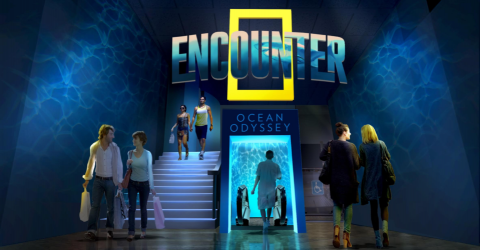 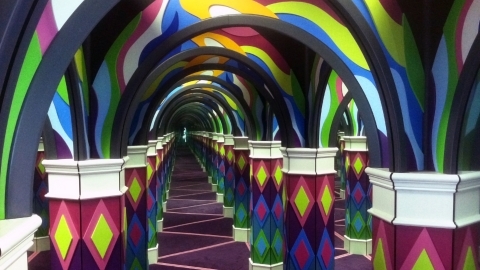 Mirror maze attraction coming to Clifton Hill! 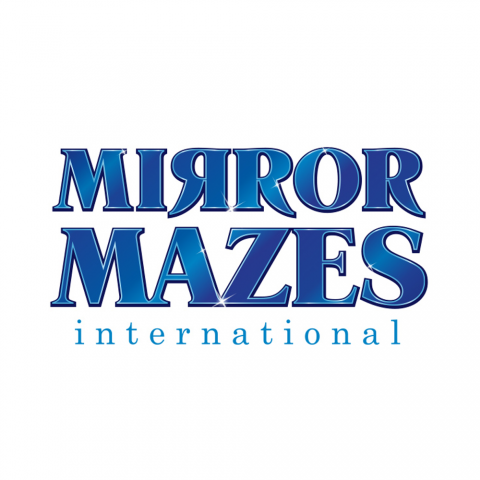 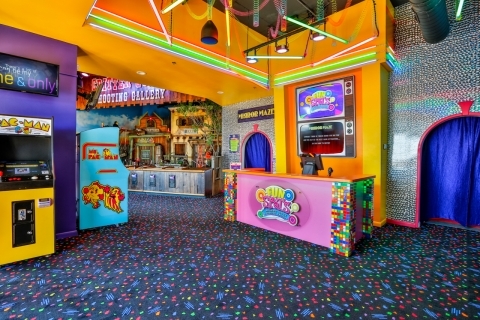 Mirror Mazes International has landed at Fun Spots in Destin, Florida. 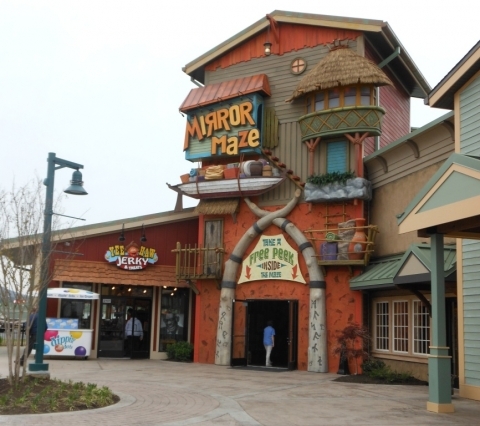 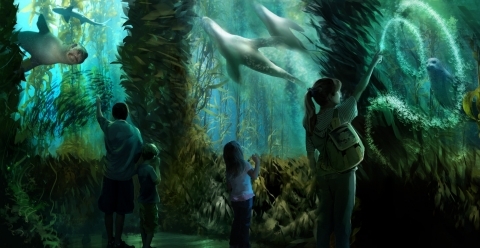 Top Five Must-Dos at The Island in Pigeon Forge.